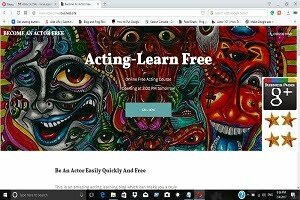 """ keywords'/> "" " Why And How Actors To Set Goals In 2017 And Get Them | Best Actor Academy-The Monster Of Free Acting Tips ""
The "rags to riches" stories about Bollywood and Hollywood stars are popular with the media, which results in thousands of daydreaming actors everywhere. 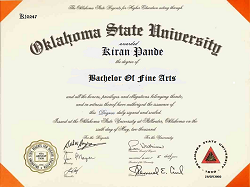 However, the expectation of overnight success is disastrous and is no way to approach an acting career. 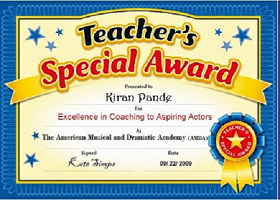 As with any career, actors must take control of their own destiny by setting goals and striving to accomplish them. Most overnight success stories don’t include any details about the hard work that successful artists put in before they hit it big. Truthfully, overnight success is a myth. It is the result of a series of accomplished goals that lead to new breakthroughs and, eventually for some, a life changing role. Acting is a difficult enough business for someone even who has planned a direction, let alone someone who doesn’t have a target in mind. 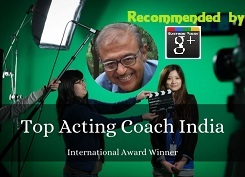 Specific, attainable goals give an acting career structure and focus. 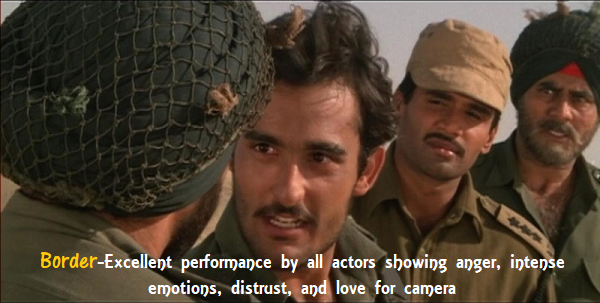 This is important because of a cut throat competition among thousands of Bollywood and TV serial aspiring actors and the demands of acting work. This can leave actors with just running around aimlessly from pillar to post, or with nothing to do for months. As 2016 winds to an end and the new year begins, it is a good time to take stock of and reflect on the pros and cons of the past year. As New Year kicks off, take an assessment and note the successful actions you created over the last year. Look at what did not work, what mistakes you made and what got in your way and prevented you from achieving your dreams. Be honest with yourself. Having a goal for the new year in mind provides a consistent motivation and gives actors something to strive for, even when auditions aren’t coming in. 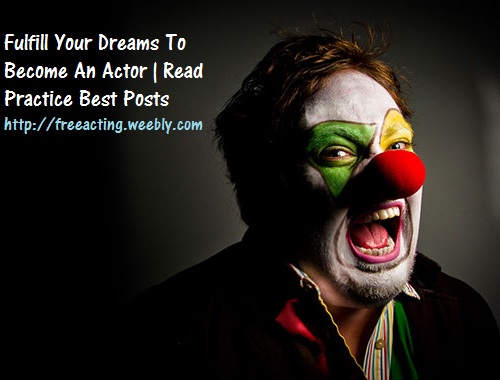 There is always something that an actor can do to improve their chances of success. The major ingredient of a proper goal is that you should be able to accomplish it. There should be an appropriate amount of challenge involved, but it shouldn’t be uncontrollable. Once you accomplish the goal you will reevaluate and set newer goals to make new advancements. 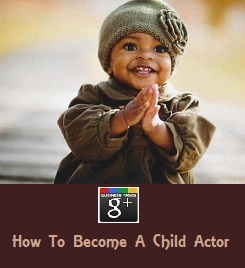 Not just that you want to be cast in a movie, television series or a theater show. State what genres (Drama, Comedy, Horror etc) you want to be cast in. In addition, actors must add all other productive activities that can be done during dry periods to increase their chances of success when the next opportunity arises. A goal may be specific and possible, but actors won’t reach their goals if they don’t have a plan in place. Make a plan complete with a timeline, and checkpoints or “mini-goals” along the way. These steps should be things you can control and track rather than things that depend on the decisions of others (i.e. “getting cast” is not under your control). Break your goal for the year into quarterly, monthly, weekly and finally daily. Keep a diary and write down things to done on a daily basis. Check in the night what you have achieved and what not. Next day, start in a similar way. Review your progress on every Sunday evening for the week. Start next week, month and quarter similarly. 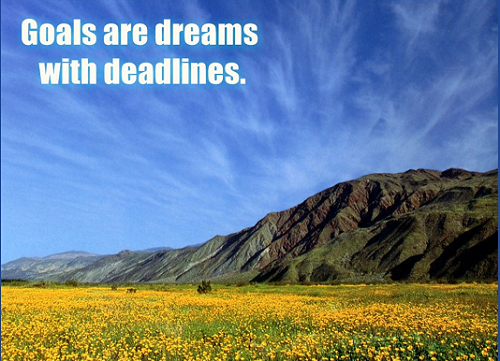 Your goals are in place, and now it’s time to work toward them. One of the main reasons people fail to accomplish their goals is they do not hold themselves accountable for their efforts. Write your goals down and put them in a place where you will see them every day. A goal list on the fridge will give you a reminder every time you get a bite to eat. Finally, a great way to hold yourself accountable is to share your goals with friends and family. Making goals public knowledge allows actors to discuss their goals and progress freely, and seek help if needed. A little thought and planning can go a long way in an acting career, and make sure to involve your well-wishing friends and family in the process for support and guidance.